THL knows how to do smartphones correctly. They have the THL T11 that still makes the option lists for those in the market for a new phone, or the successful THL 4000 that ticks all the right criteria, particularly Worldwide 3G and a huge 4000mAH battery, for less than $100. THL has definitely proved their design and build prowess. For this reason, their MT6752 spin on things is certainly something to look forward to. The THL 2015 will be sporting the said chipset along with a healthy 2GB RAM and what looks to be a fingerprint scanner on the rear panel of the phone. 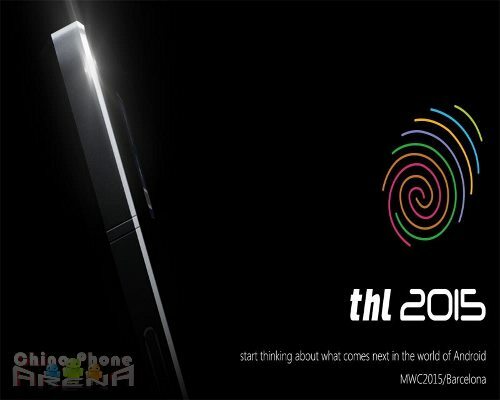 THL plans on announcing the phone at the MWC 2015 event at Barcelona, along with the THL 5000T.